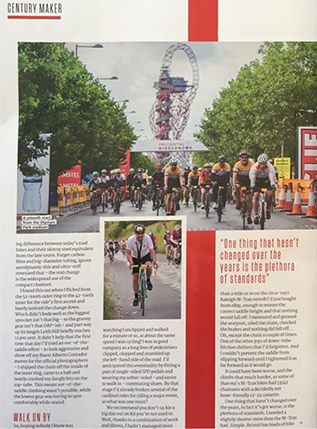 Our worthy band of cyclists not only raised significant funds for Opportunity International, but were also spotted by specialist magazine, Cyclist. Luckily, the image seems to have been taken at the start of the race! 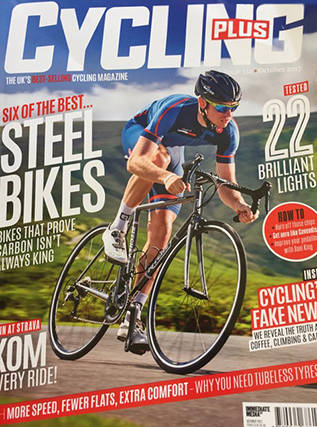 For more information on our RideLondon experience see here.